The group’s five day trip started on March 16th where they took a flight out of JFK Airport and landed in Port-au-Prince Haiti. From there they traveled 3 and a half hours to a coastal city from which they boarded a boat en route to the island. Dr. Edly Destine, one of the 12 members of the group, describes the island as a remote and beautiful island, where the people who are born there are usually buried there, with very few ever leaving it to travel somewhere else. The island is 7 x 4 kilometers and holds a population of 17,000 people. The group saw roughly 600 people, and about 100 of them were adults. 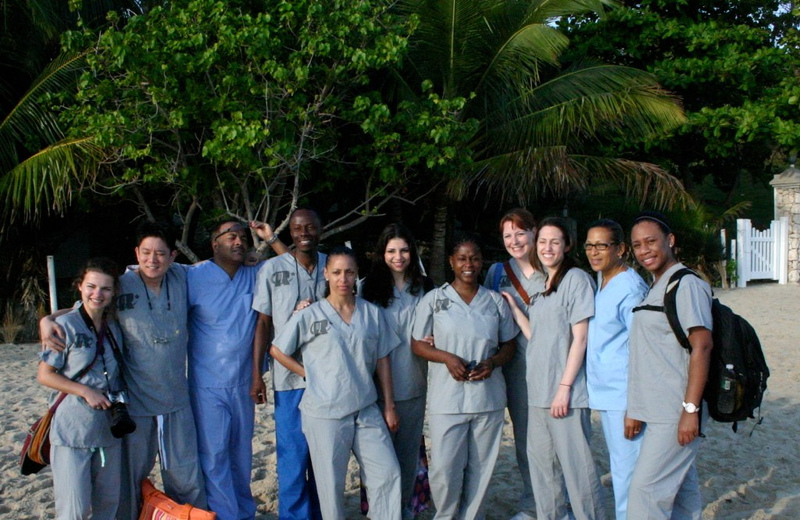 They found that 60% of the major dental work that needed to be done on the island was of the pediatric kind, meaning children under the age of 14. There was not even one local dentist to be found who could even provide the most minimal amount of care. They found that most of the 8-year-old children’s 1st permanent molars, which come in at the age of 6, were completely rotten. No invasive procedures were done on the trip, but some basic dental care was given and a lot of instructions and knowledge about dental hygiene were passed around. Most of the people on the island do not own toothbrushes, and if they do they tend to share with siblings or adults. While visiting several schools the group learned that many of the children did know that they are supposed to brush 3 times a day, but they did not know the reason why. Top dentists are needed to help make up for the lack of knowledge and to provide the medical expertise needed to raise the health conditions many of the children live under. The group handed out toothbrushes and toothpaste to a majority of the population and did whatever they could with the resources they had available to them on their trip. 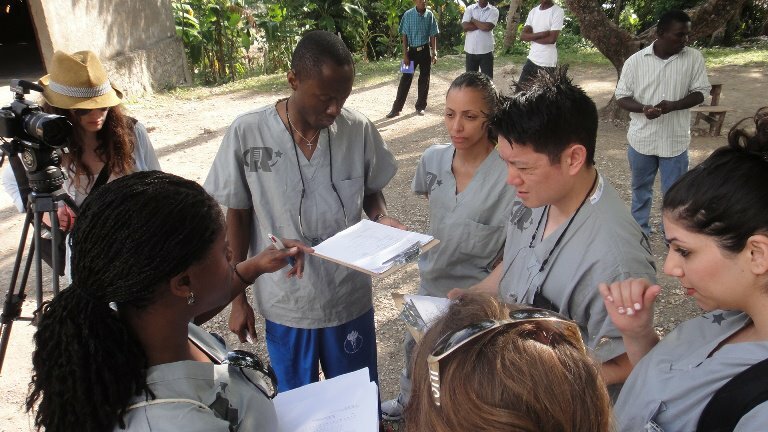 It is the group’s goal that they would get a chance to return to be able to make a much larger impact on the dental health care. The best dentists in America and around the world are needed to help do this and with your help it might be possible to send them back again. 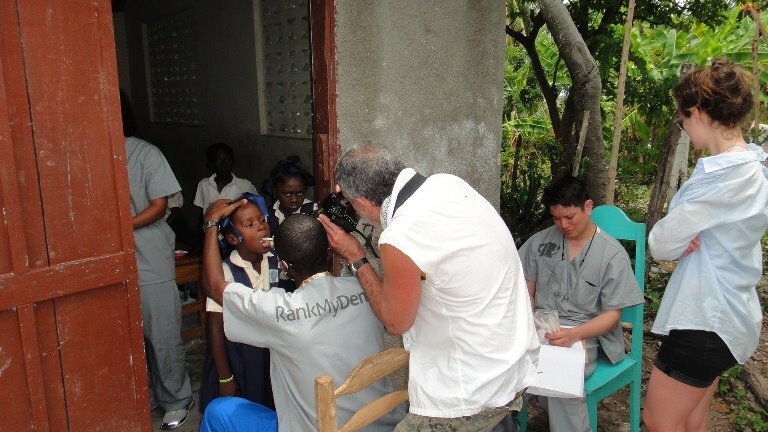 More information can be found about this program may be found at www.dentistforhaiti.com, a program established to provide outreach and better dental hygiene care for underprivileged countries and their children. Wow, this was a really great post. In toehry Id like to write like this also taking time and real effort to make a good article, but what can I say, I procrastinate alot and never seem to get something done. I added a Trackback to it on my weblog. I wish there was a post about prepaid phone plans. What we need in dentistry is the mveleidl provider like we have in medicine. The decline in the number of dentists will only continue as fewerb enter the profession than are retiring from the profession. Opening new dental school is not the answer the mveleidl provider IS. The dentist has never been one of my faviorte places either, but for me, a necessary evil. I grind my teeth too, but I do a great deal in my sleep, and in my thirty’s my molars just one by one began falling out of my mouth, or cracking in half for no reason. I was born with teeth that don’t get cavities, but I never figured on the severe grinding problem. I was told that as fast as I grind down the soft night guards, (about 6 mo) I need to wear a hard one – which is more expensive. but it has been almost a year and it hasn’t broken yet, so I’m not complaining!How many artists/ writers I have met with the same teeth problems! NOW tell me this isn’t a stressful career choice!!! Can a dentist work without establishing a office first?